The Tweed Run 2013 took place in Central London on the 13th April, in a very British Style. There were few rules apart from attire and bicycle style. 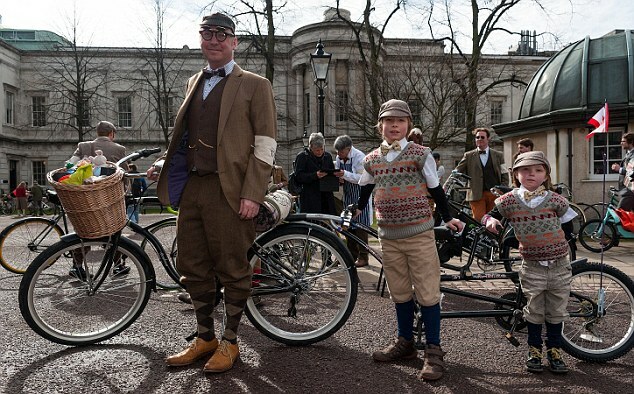 Everyone who took part had to be dressed in Tweed and the bicycles has to be vintage style. 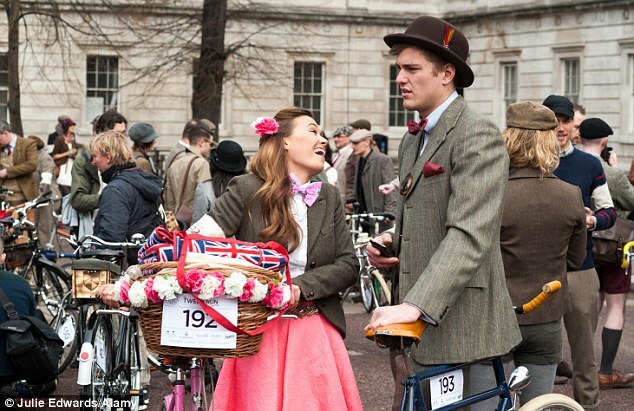 The Tweed run has been going since 2009 and is gaining more and more popularity, the main idea behind it is to get people together to have some fun in a very British manner…. 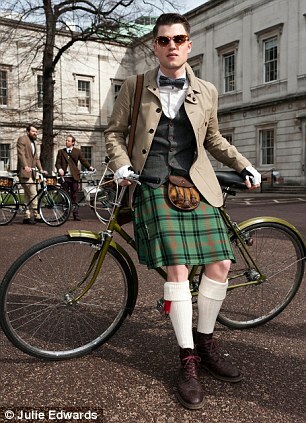 Tweed & Cycling sounds British to me. So good show old chums tallyho & toddle pip.